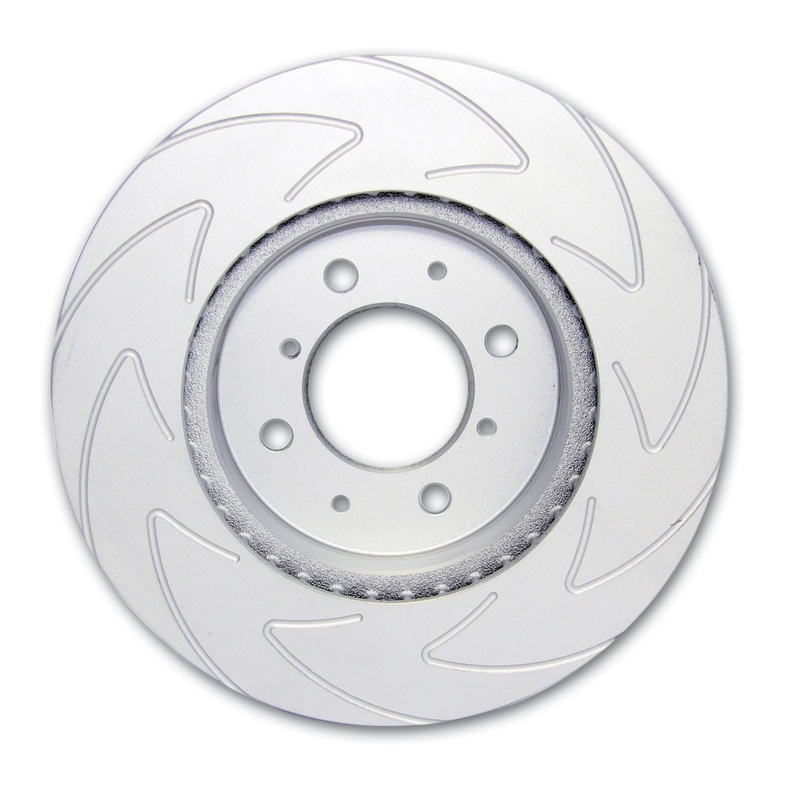 New Blade Sport Discs from EBC Brakes are 100% British made using GG15HC Hi Silicone and Hi Carbon cast iron alloy which has higher carbon and silicon content has a more granular grain structure and is far better at resisting heat distortion, thermal judder and cracking under heavy use. 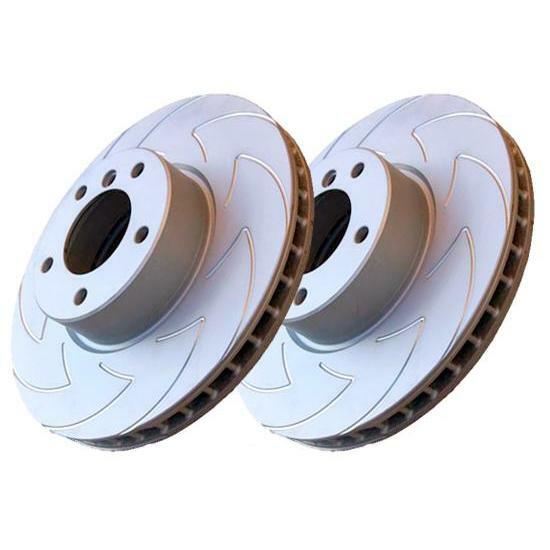 Used in conjunction with EBC Greenstuff sport brakes pads or the top selling Redstuff or Highest performing Yellowstuff range these brake discs are designed to stop faster and run cooler with less thermal distortions plus great looks. The all conquering new EBC Bluestuff NDX pads will also work well with these discs. The price is good, easy to fill out the required information, I hope the shipping is fast, paid for 2 days over night, need the part now.